Are you struggling to earn money online? 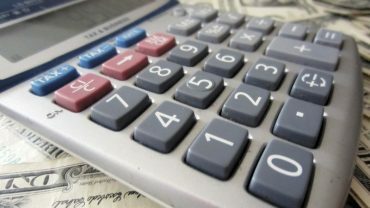 Are you in the US payday loan niche? There are many ways to create revenue from your website and one of them is via pay per lead programs. LeadsGate can be your solution! LeadsGate will pay you whenever your visitor clicks on your link and completes a certain action. In other words, when the user completes the lead with reference to the advertiser and his product or service. This affiliate network offers different lead programs related to payday loans. 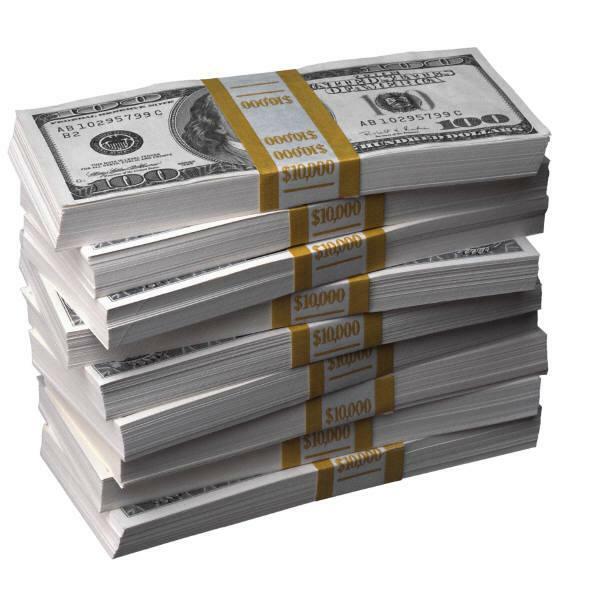 They have a big amount of lenders, so they can sell your leads at peak prices and maximize your earnings. This is great if you need another source of income from your site. LeadsGate payday affiliate program helps you make money in an easy way, as you don’t have to sell anything. You just need to drive traffic to the provided link and if your audience will complete the action, you will get paid. LeadsGate accepts only affiliates who already have traffic or who have an invite. In order to sign up, just enter your valid email address on the link “Join”. Once your application is submitted, an account manager will contact you and provide you with a response for further steps. After registration, you will get a personal account. All Affiliates (US based and non-US based) can apply for membership in LeadsGate Network. Their affiliate program offers many benefits, like an high conversion rate and a customized payment option. The lead generation platform offered, lets you analyze the track and keep your results well checked. They offer a professional customer support, available 24/7. This is a great alternative to Google Adsense and you will experience an easy to use and clear process. Once you have set up everything, you just need to focus on building traffic to your website, in order to drive quality leads to your affiliate links. And if you are worried about security and privacy, keep in mind that these are guaranteed. Information that you provide are available only to your Account Manager. 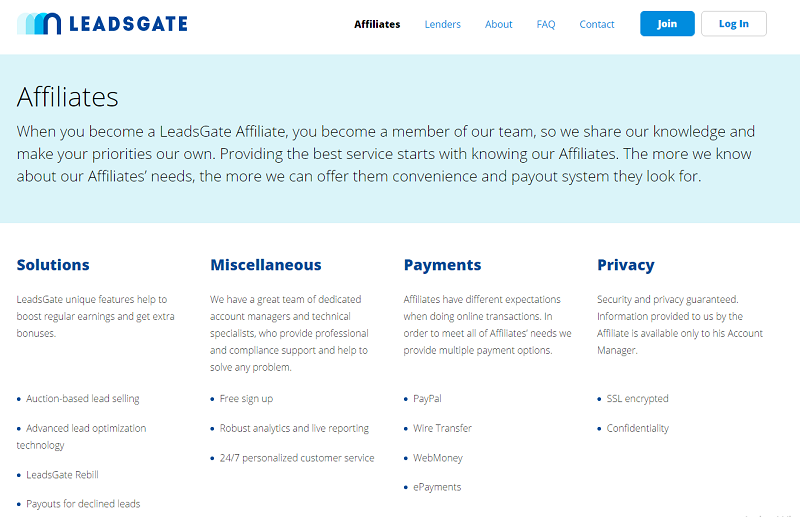 If you are struggling about how to make more money from your website and you have a good number of visitors, then you can start your affiliation with LeadsGate. Auction-based lead selling: in order to maximize lead prices, they sell you leads through an auction process. LeadsGate Rebill: LeadsGate offers life time commissions for all subsequent applications of your clients. Payouts for declined leads: Through this feature, you can earn an extra 5-15% profit. 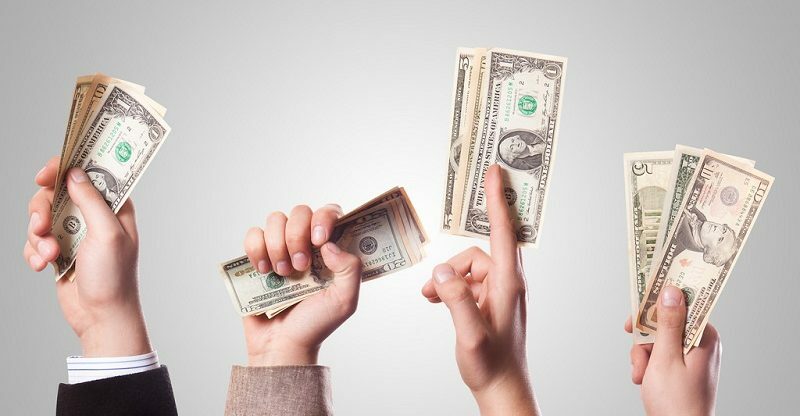 Flexible Referral Program: there is a lot of opportunities to earn more. Just sign up and set up everything in your site, in order to drive traffic to your affiliate links. If your visitors will convert, then you will be paid for each lead. The minimum payout is $100 and you will get paid within7-10 days, depending on the hold of your account. If you refer affiliates, they pay you a 5% bonus. Also, for premium partners, bloggers and thematic communities, they have special conditions. 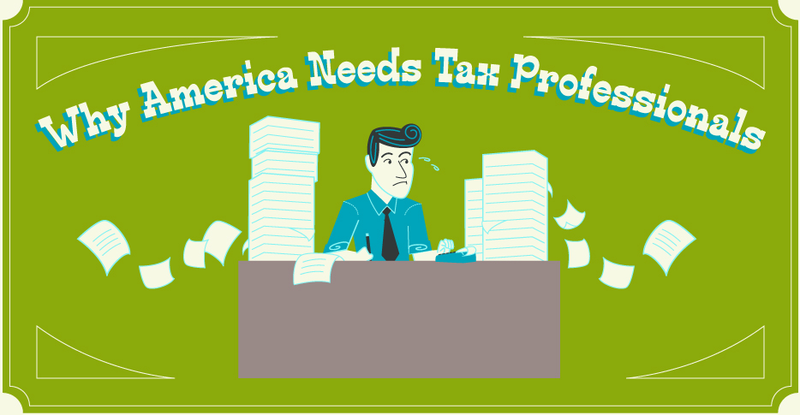 And remember, they pay up to $220 per on CPA basis! If you need more information, check out the LeadsGate FAQ. Are you going to try LeadsGate.com ?